This indoor public market takes place year-round, near the waterfront in Belfast. 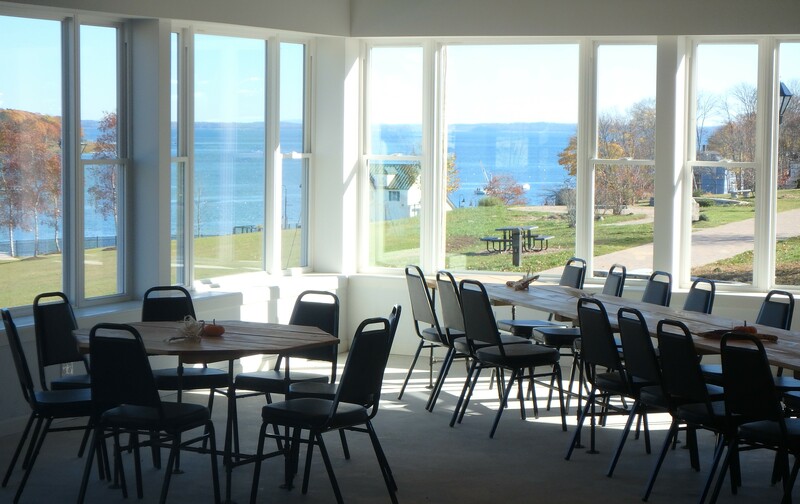 With plenty of prepared food options, grab breakfast or lunch, sit at a table enjoying the lovely harbor views, and listen to live music. We are bringing together the best of the best! Find everything from fresh produce, meats, and cheeses to baked goods, prepared foods, crafts, and more. We welcome you to stop by to visit and stay a while! 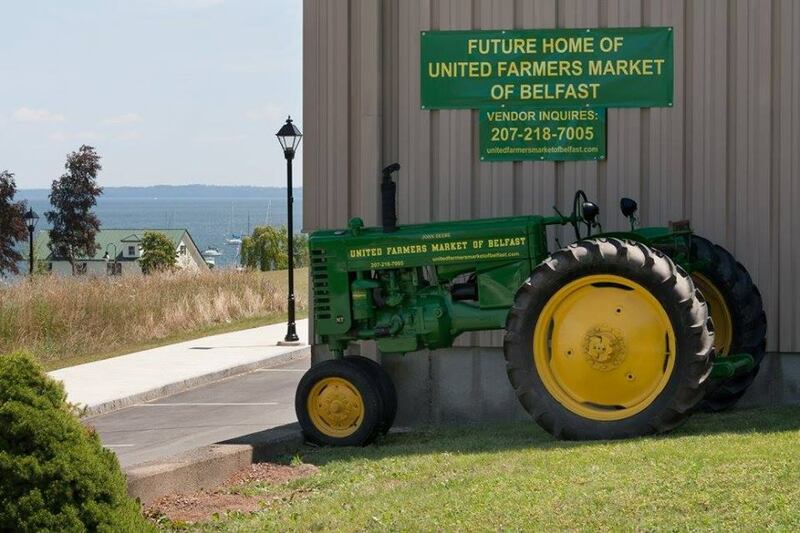 The Market, located at 18 Spring Street in Belfast, Maine, operates every Saturday, year round, from 9 am to 2 pm.. Outdoor activity near the market: The Belfast Rail Trail on Passagassawakeag River starts in downtown Belfast. The old railbed trail is 2.3 miles long, constructed of crushed gravel suitable for walking or biking. At one end of the trail are vintage trains, & the other end connects to the Belfast Harbor Walk, including a scenic footbridge over the river. There’s plenty of wildlife to see along the trail, & busy harbor activity to see in town. Indoor activity: Belfast United Farmers’ Market coloring page here.